 2010/11 CaughtOffside Awards: Vote Now! CaughtOffside Awards 2010/11: Time is Running Out, Vote Now! The COS Awards 2009/10: One Day Left to Make Your Voice Heard! Private: BIG COS Announcements: World Cup Fantasy Football, COS Awards, Community Section Born!